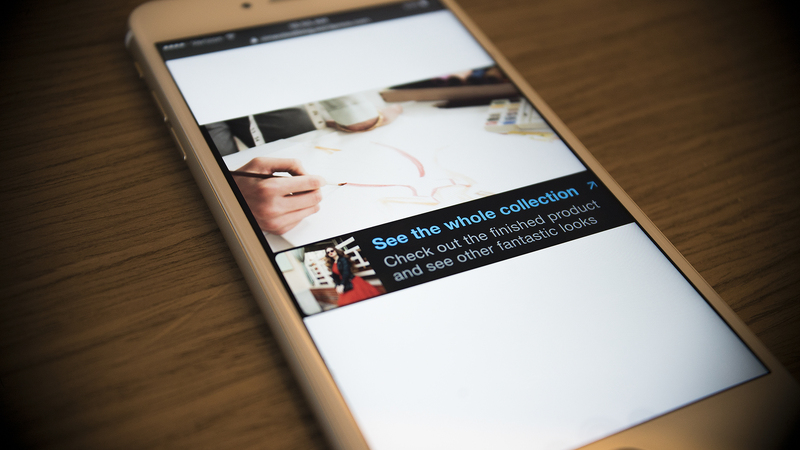 Vimeo today announced a number of enhancements to its Business membership, including the introduction of interactive video cards, a mobile-first tool designed to help marketers and video professionals drive viewer engagement. Cards, which are available on Vimeo’s embeddable video player, can be set to appear at any point during playback and provide supplementary information or links to a custom destination. Additional features released include customizable end screens and extended email capture, all aimed to provide Vimeo members with greater control when interacting with their audience. Cards: A customizable, notification-style layer that Business members can set to appear at any point during playback, that provides relevant information or link viewers to a custom destination. Available on embedded videos, cards come in a sleek design that appears native to the video experience and are optimized for both iOS and Android viewing. 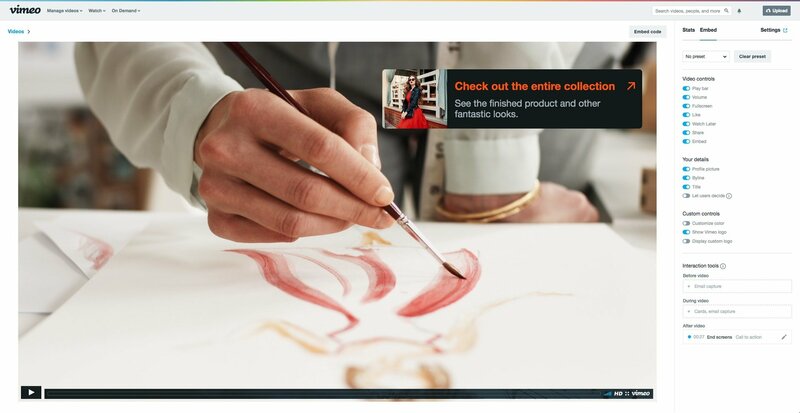 End screens: New end screens offer eight ways to customize what appears after the video, from clickable background images, to a customized thumbnail, to call to action buttons. Capture viewers’ emails before, during, or after: Business members can now set their email capture field to appear before, during, or after their video, with the option to withhold their video behind the email capture field. Captured emails can be seamlessly imported into email marketing services like MailChimp, Campaign Monitor, Infusionsoft, and Constant Contact. Lastly, as part of a Business membership, users are able to track impressions, click rates, and engagement data for cards, email capture, and end screens.